The Village Of Fruitport – The Village of Fruitport, one Magnificent Square Mile located within the Township of Fruitport. 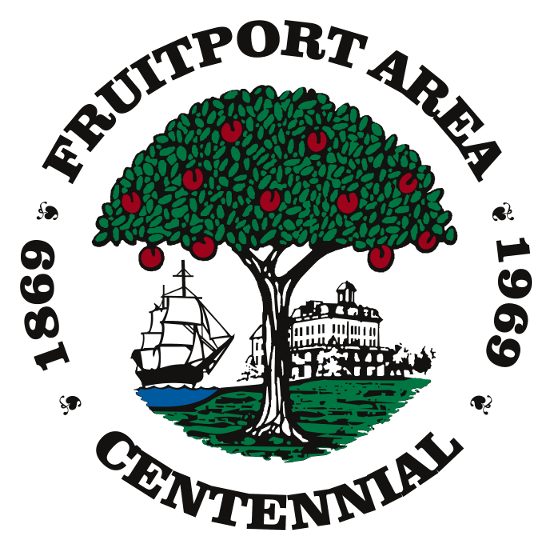 The Village of Fruitport is announcing the acquisition of nearly three acres of waterfront property on Spring Lake. This waterfront property is adjacent to Pomona Park in the heart of the Village of Fruitport. Through a directed and generous donation from a publically anonymous donor, the Village of Fruitport acquired the property from private owners on June 1, 2018. No funds from the Village of Fruitport were used to purchase this property. The property is being added to Pomona Park.